Our most popular payment plan which works out less than £1.55 per week. Your first payment will be £24.98 (£19.99 sign up fee + £4.99 subscription fee) then each month after there will be an automatic debit of £4.99pm. You are not tied into a contract and you can cancel your direct debit at any time through your bank. 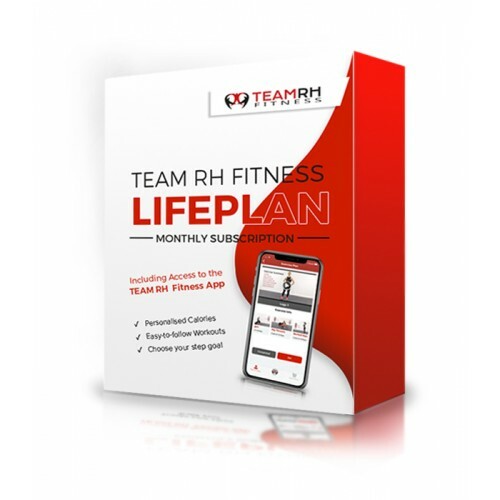 Your payment will be shown as Team RH Fitness on your records. This option is only available for those in the UK so if you do wish to sign up and you live outside the UK please use our Annual payment option. Click here to see whats included.